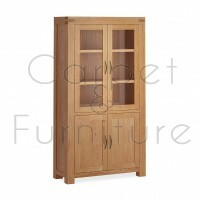 This model can be viewed in our showroom. Hand-crafted by time served upholsterers here in Lancashire. Solid hardwood frames joinered properly using screws, dowels and glue. 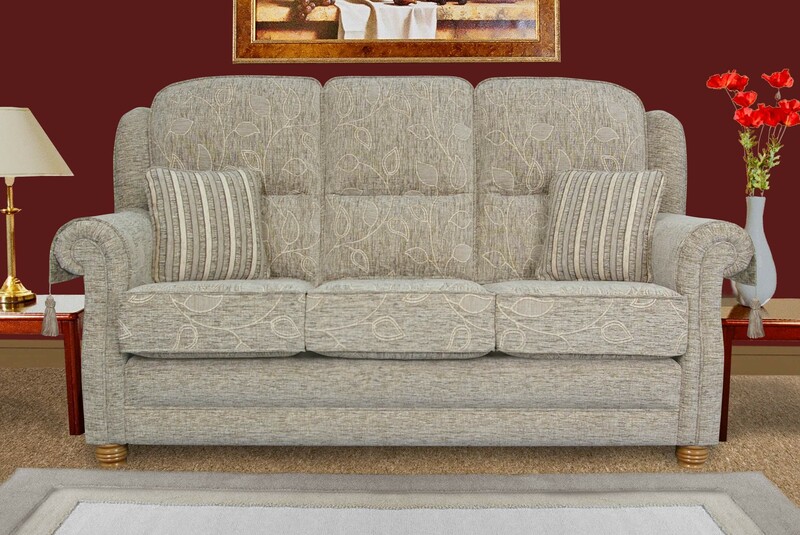 High quality fillings included a dual density seat cushion for high performance paired with outstanding comfort. All cushion edges piped to a premium finish. 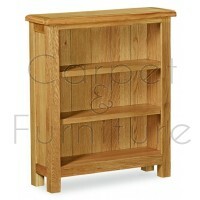 Choice on wood feet (black, mahogany, light oak), glides or casters. 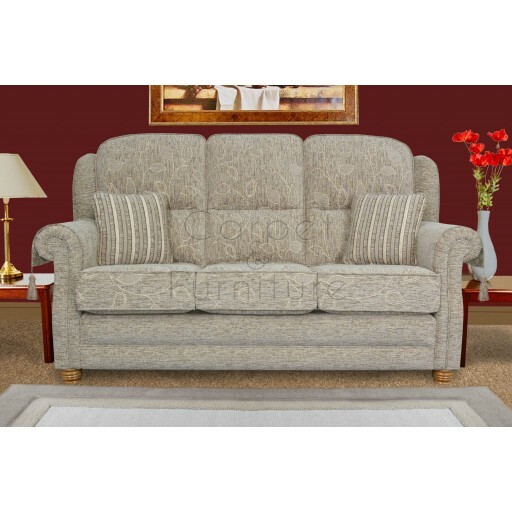 Reversible seat cushions, fully interchangeable between sofas and chairs. Scatter cushions and dual sided arm throw included. Built to your personal specification and delivered normally within 4 to 6 weeks.